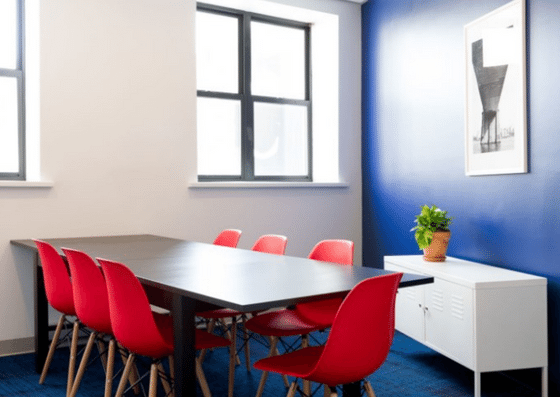 The Colab-Factory is a coworking office space in downtown Brooklyn. 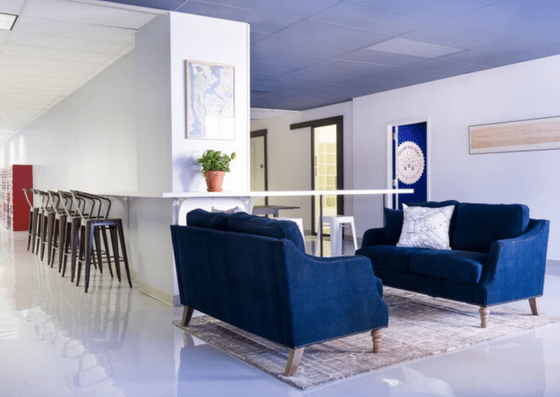 They offer coworking spaces, dedicated desks, virtual offices, and private offices. Prices vary depending on the frequency of your visit and the number of seats you need. 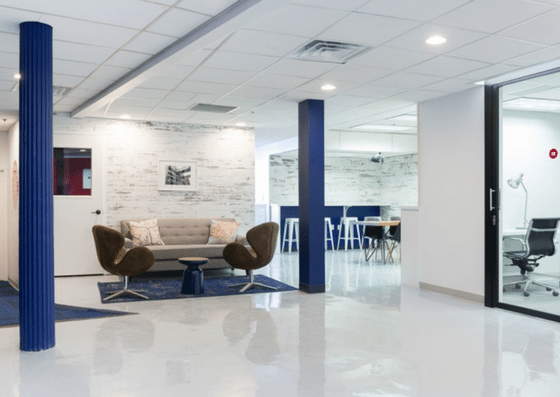 Their amenities include receptionist services, phone booths, mail and package handling, and more. 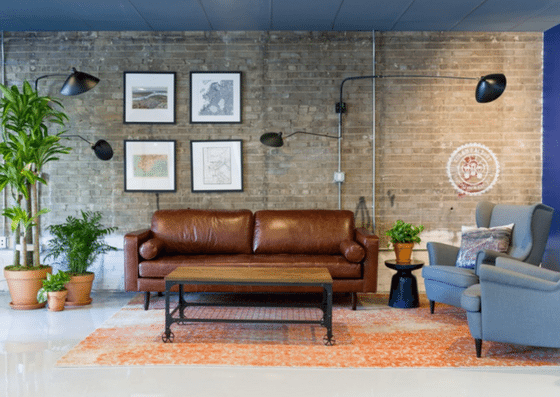 Colab-Factory’s coworking space costs $30 per day or $300 per month. 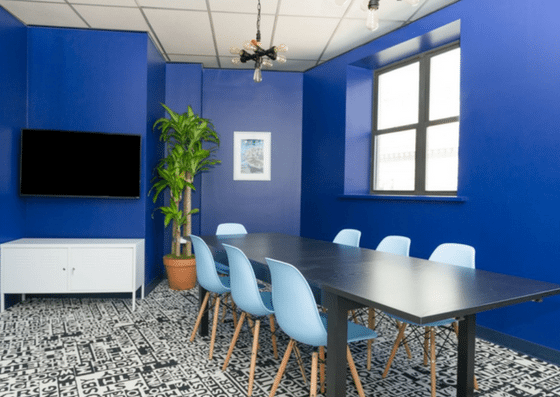 A dedicated desk is $500 per month, while a virtual office costs $100 per month. 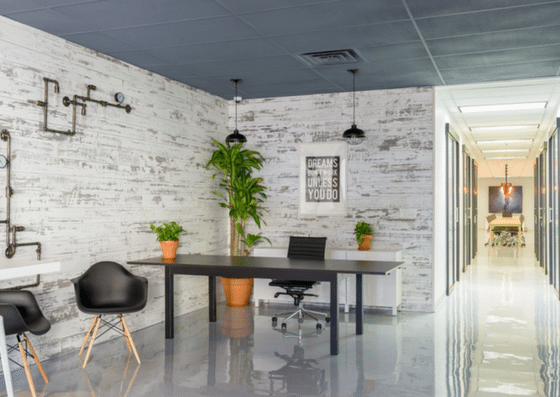 Private office prices range from $800 – $1,900 per month depending on the number of people. Day Player $30 per day Sit anywhere in the main room and work anytime during the workday. Dedicated Desk $500 per month A dedicated desk in a lockable office.